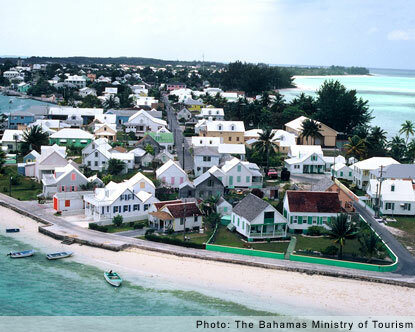 Harbour Island in the Bahamas has become known as the “St. Bart’s of the Bahamas” which obviously sparked my interest. Where is this Harbour Island and why have I never heard of it?! Harbour Island is an island is a small out island near Eleuthra Bahamas. The easiest way to access Harbour Island is to fly to Eleuthra and take a ferry to the island. An even more awesome way to arrive would be to charter a private sea plane which is apparently often done by visitors of this swanky little island. Harbour Island is home to pink sand beaches, charming streets lined with white picket fences, and loads of golf carts which is the preferred method of transportation. There are no cars on Harbour Island because there is truly no need for them. The entire island is only 3 miles long. Chic Family Travels will be visiting Harbour Island soon! We are still trying to decide which of these fabulously chic hotels would be perfect for our family.